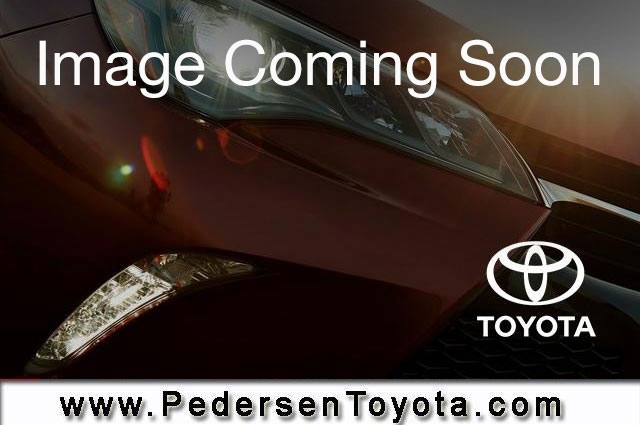 Certified 2018 Toyota 4Runner for sale in Fort Collins CO. Pedersen Toyota serving CO, offers great prices on Certified 2018 Toyota 4Runner. This vehicle is Gray with Automatic Transmission and 15332 Miles. Stock # K41491 VIN JTEBU5JRXJ5554640. We are located on 4455 S. College Avenue in Fort Collins, only a short drive from CO.
CARFAX One-Owner. Odometer is 10549 miles below market average!Certified. EXCEPTIONALLY CLEAN AND WELL CARED FOR VEHICLE!! !, TOYOTA CERTIFIED!! !, ***ACCIDENT FREE CARFAX***, ***ONE OWNER***, 4WD. Clean CARFAX. Contact us about this 2018 Toyota 4Runner!